Tokyo never ceases to amaze. Apart from the unexplained satisfaction that I acquire from walking at Shibuya intersection, trying so hard to look like a hipster in her early thirties, there are certain parts of the city that somehow makes me thankful for taking one of the toughest job assignment that I had so far. 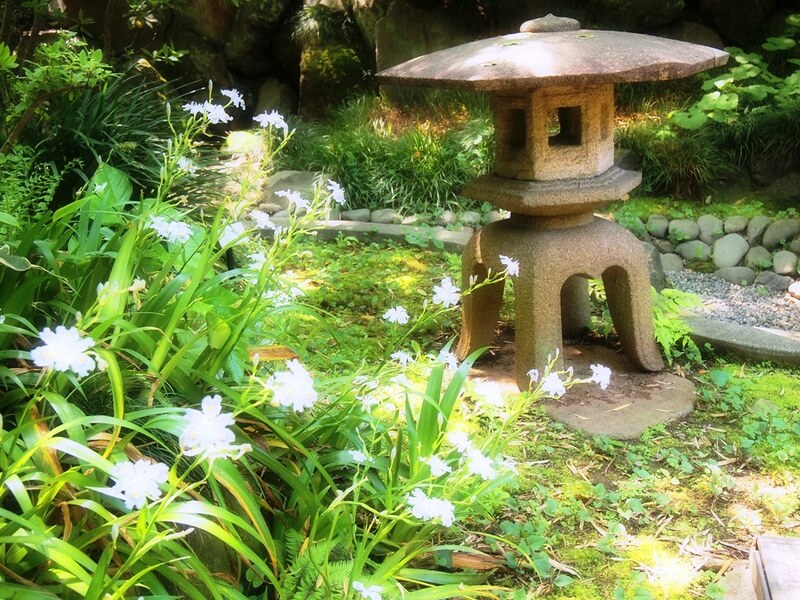 Who would have thought that in the quiet, residential neighborhood of Setagaya-ku is one of the most refreshing spot in the city. 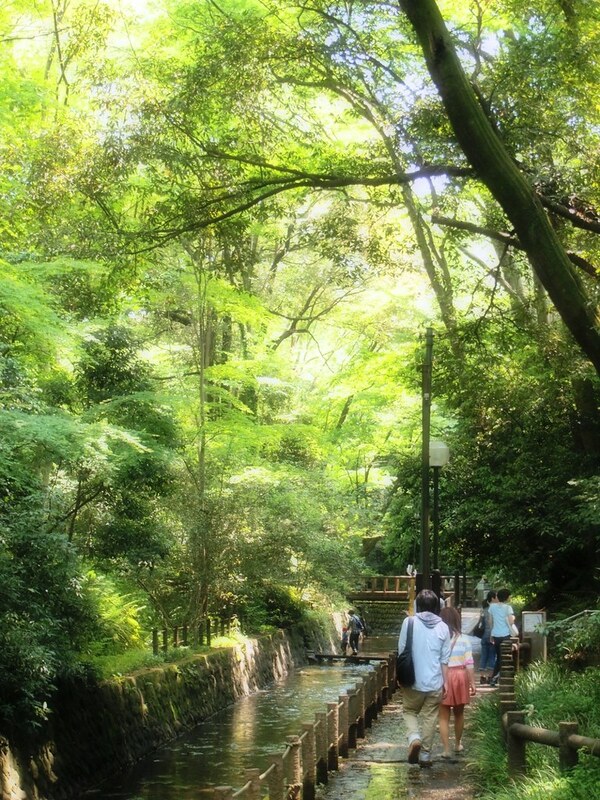 Please allow me to emphasize the word “refreshing”, as there is no better word to describe Todoroki Valley. 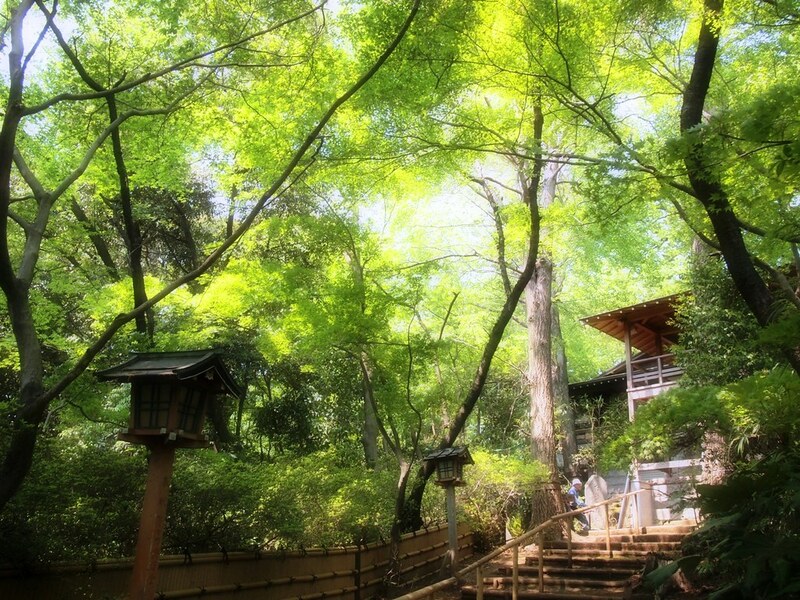 A kilometer long of green space, fresh air, surrounded by sound of birds and flowing Tanisawa river, exploring Todoroki Valley is comparable to traveling to the outskirts of Tokyo for a nature filled weekend. 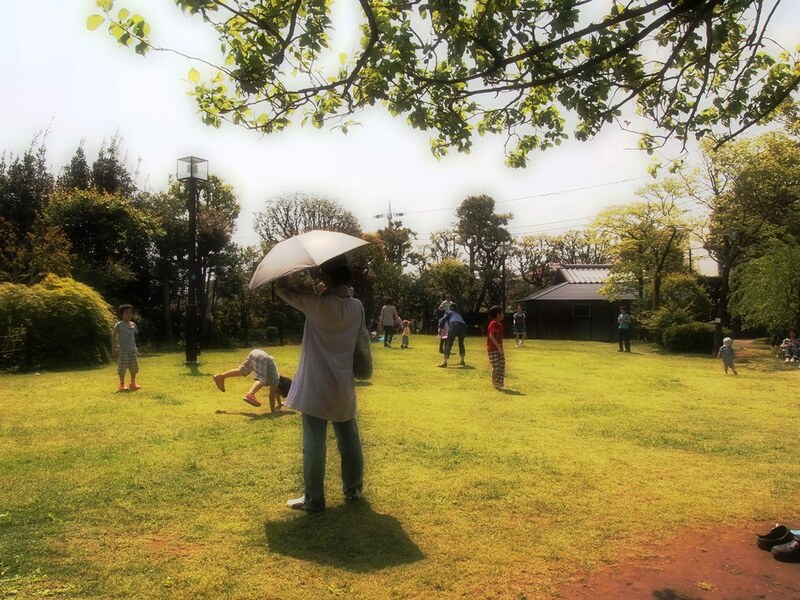 Board the Oimachi Local train line to Todorki Station, from there it will be 2 minutes walk. 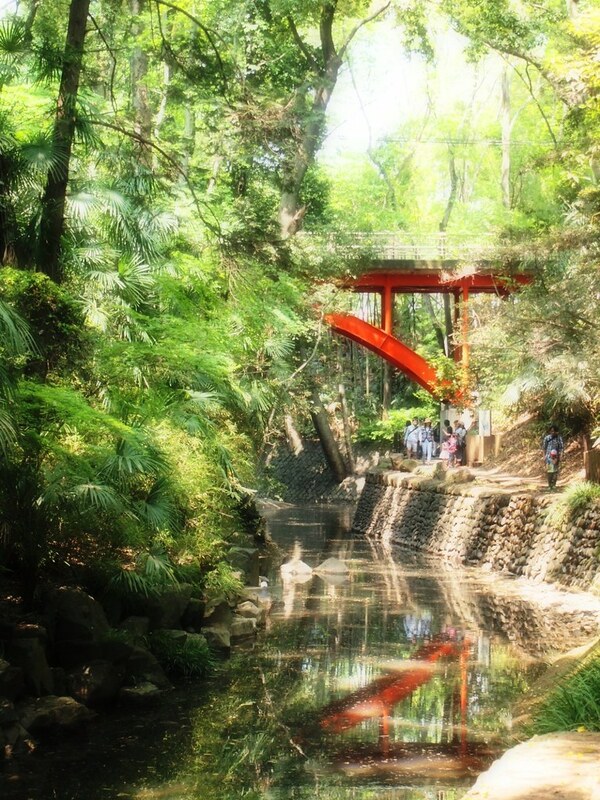 Look for the red, painted Golf Bridge, take the stairs down and you are on the start of the walking trail. 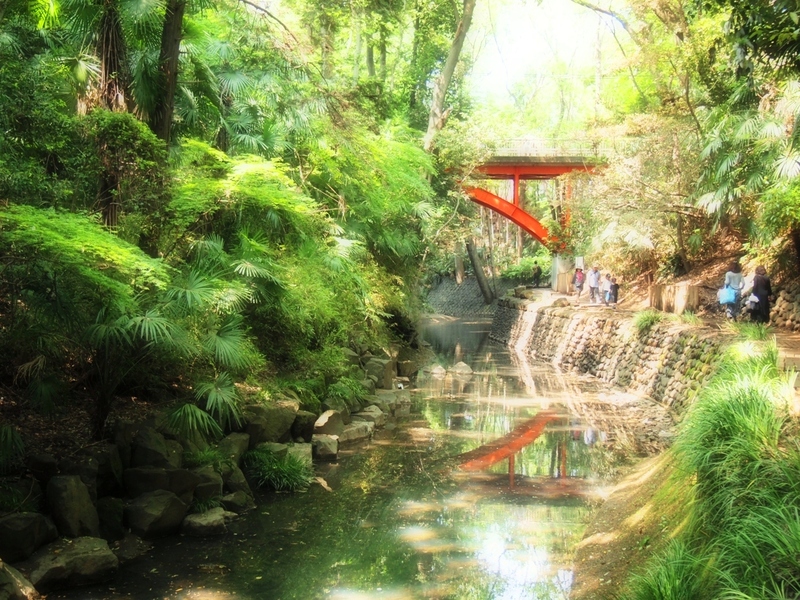 The reflection of the bright, red colored bridge on the river streams with the deep, green forest like backdrop is the classic shot or basically what a person who have visited the area will have in mind by the mere mentioned of the place. 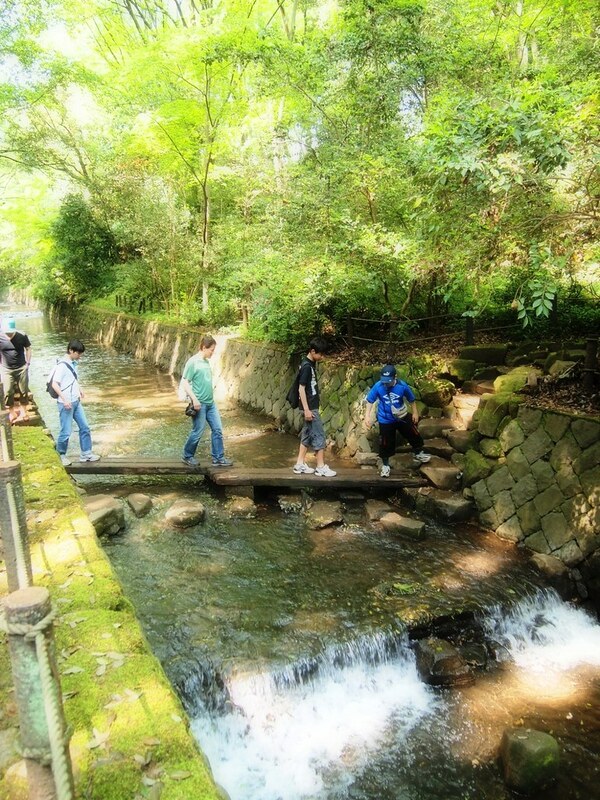 The walk along the valley is quite easy but can be slippery during rainy days. 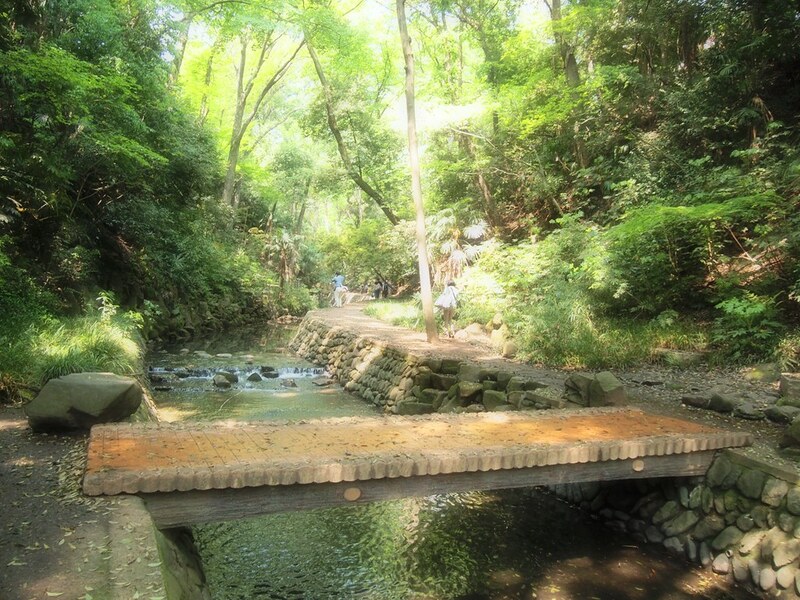 There are several wood planks and bridge to cross to reach the other side. 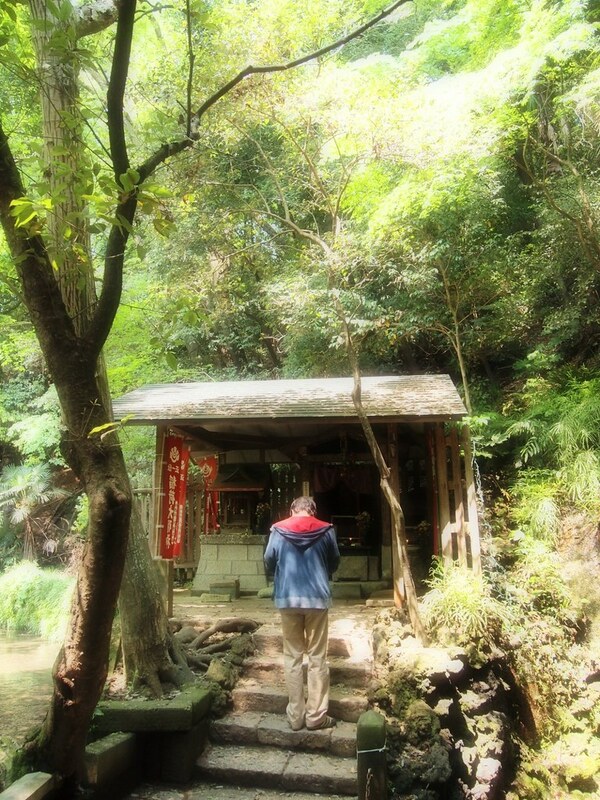 I did stop plenty of time to take souvenir photos and basically just to relax and enjoy every bit of serenity. 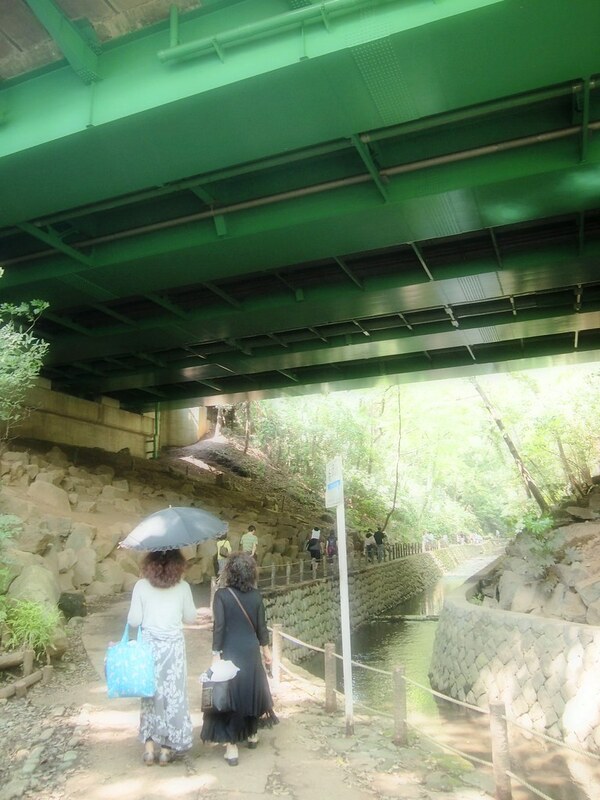 Half-way thru, you will be under a green-painted bridge, quiet popular stopping point to eat those bento lunch boxes. In case you forgot to pack any snacks, there are several restaurants along the valley, you just need to climb a few stairs. 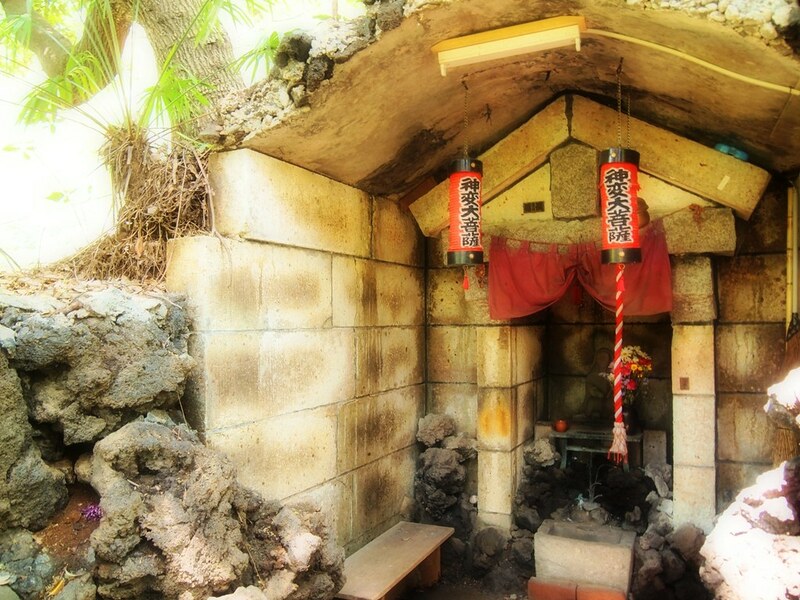 Continuing the walk to the end will lead you to Todoroki Fudo Temple, several shrines structures and ancient tombs offering another reason why the valley is a great place to explore. 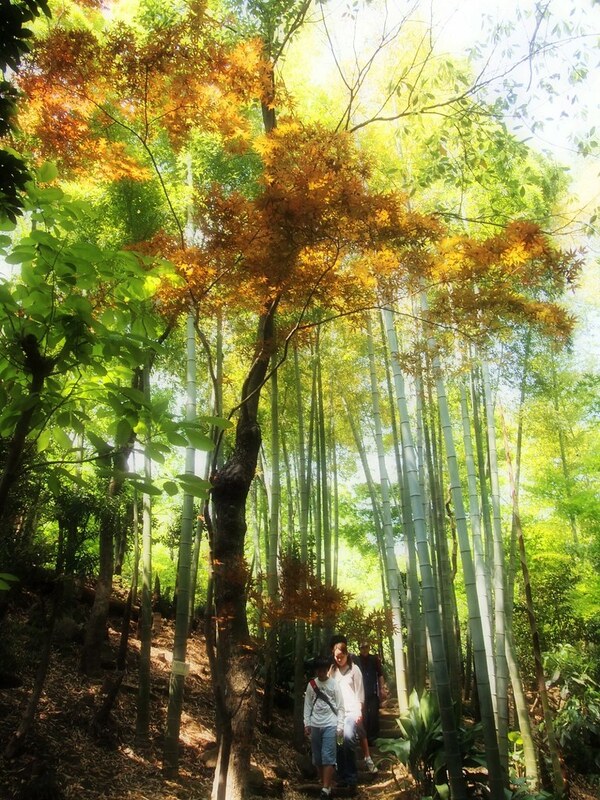 The temple area has several cherry blossom trees, but the season is over and now replaced with foliage color leaves. 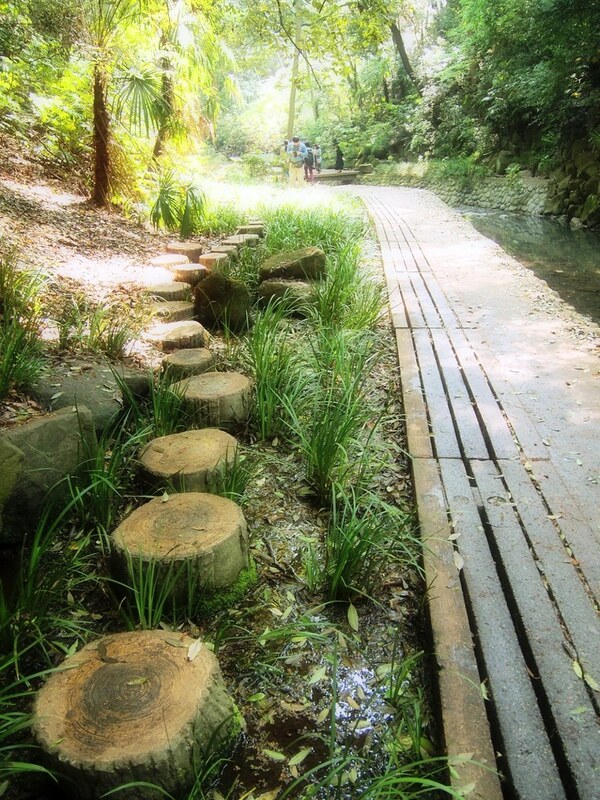 There is a extended park area leading to a landscape garden said to be constructed back in 1973. 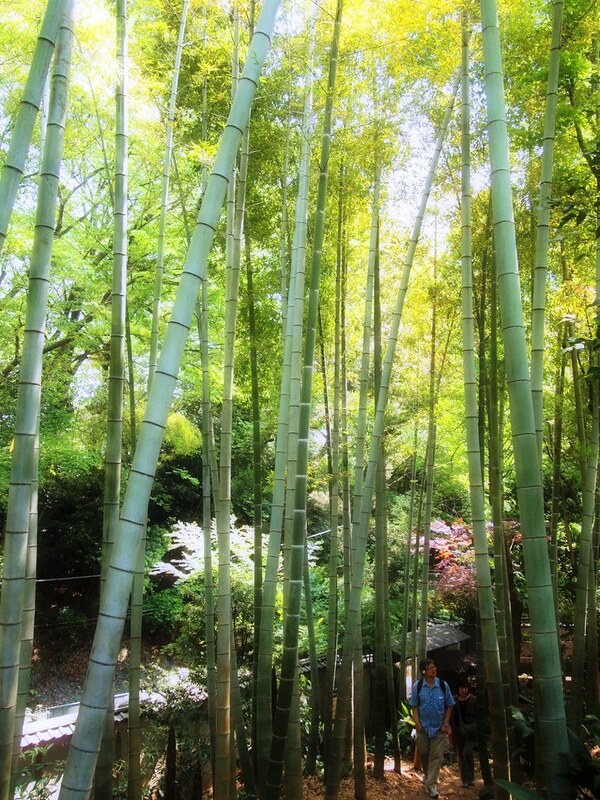 The bamboo area of the garden is remarkable along with several spring flowers in bloom. 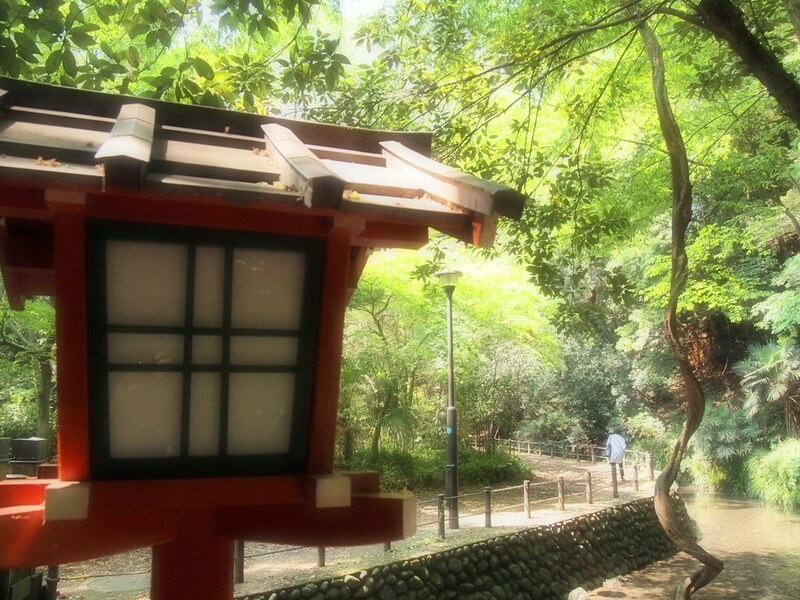 There are stairs that will lead you to the small Todoroki Children Park, which obviously filled with kids and their infectious laughter. 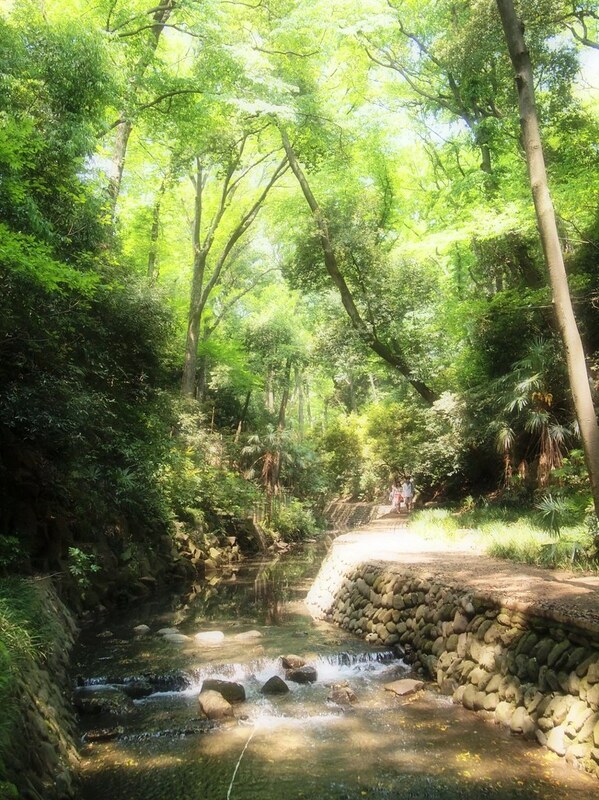 Popular for university students of the nearby Tokyo University, for office workers needing a quick break, lovers on a weekend date, families from the nearby neighborhood or residence who walks the valley as the quickest way to reach home, what makes Todoroki Valley a great weekend break is the fact that it never gets crowded but rarely deserted, just perfect to spend a lazy Sunday afternoon. The colors in the pics are amazing! 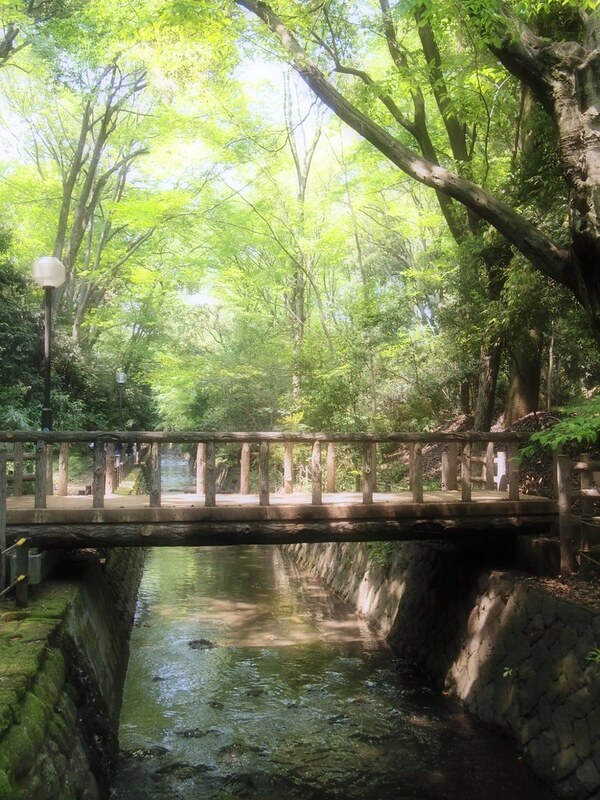 This is one of my favourite places in Tokyo. 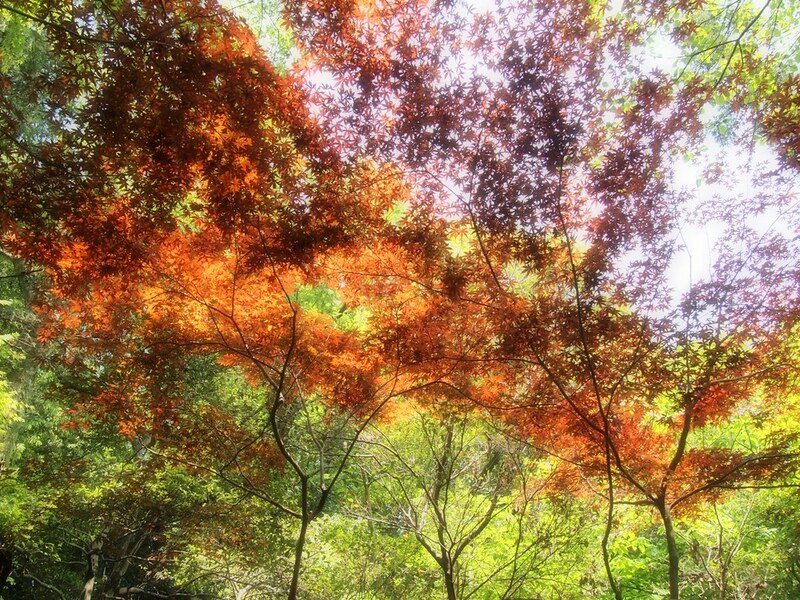 I hope you get a chance to return in autumn – Todoroki Fudōson is magnificent in autumn! i hope so too. autumn is my favorite season. Loving your photos – Have a Great Day! 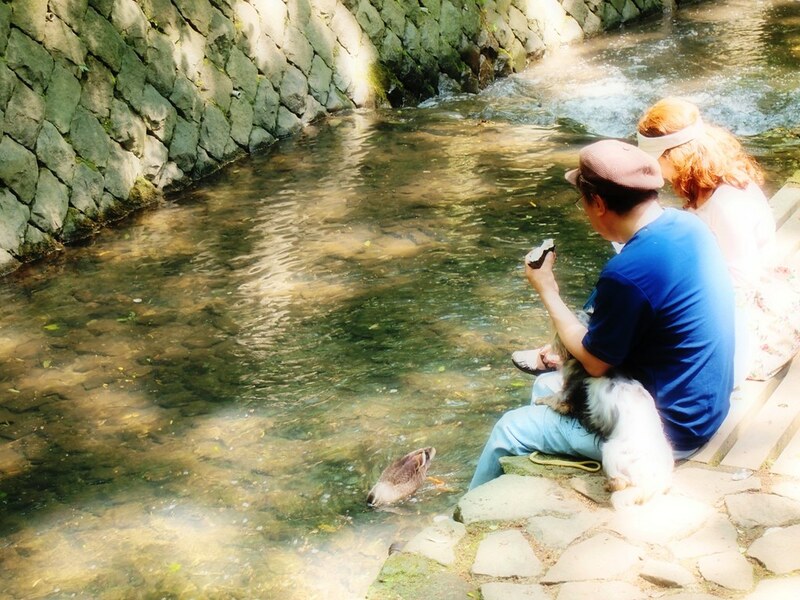 Love the dreamy look to the pictures! This place looks like paradise! You never fail to amaze me with your photos, life to reset! 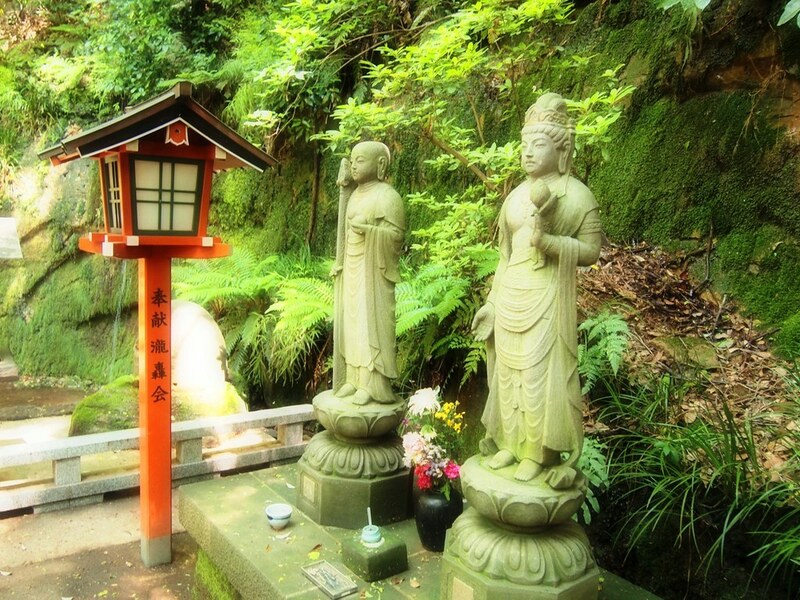 Beautiful photos, and I like your choice of processing. Dreamy, indeed. Reblogged this on Crystal Andrus Post.